Our factory and office is located in Shishi City, China. This manufacturing site is specialized in making jackets, caps, functional t-shirts and bags in sustainable materials and holds the GRS and GOTS certification. The reason why we are using China is quite simple: They are the best in recycling. 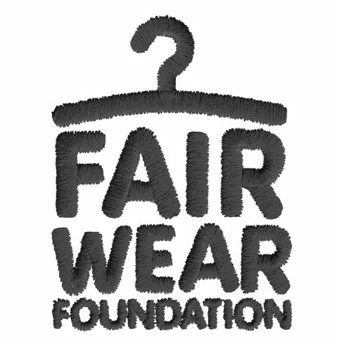 Our production site is acknowledged by the Fair Wear Foundation. Many of our customers are using this foundation as a safety for sustainable and great working conditions for all employees. India is the greatest supplier of cotton in the world. With an annual yearly production of more than 30 million tons, cotton is one of the most important commodities in international trading – but there is a backside of the conventional cotton. It takes more than 2.700 liters of water to make one conventional cotton t-shirt. That is the same amount of water that an average person consumes in a 2,5 years. GOTS certified cotton uses 71% less water, no toxic chemicals or pesticides to harm nature and animals and is almost 80% rain fed. For one organic t-shirt you can lower the water consumption with 2.000 liters in the production. In Turkey we make some of our sweats, t-shirts and our knitwear in general. Turkey is specialized in organic cotton and we have a long term relationship with our supplier in Turkey, securing perfect working conditions, quality products and full transparency. At Superstainable we believe in a natural sustainable business way. That is why we have created a creative work environment with sustainability as the main factor. It is from Silkeborg, Denmark, that all orders are send. Our door is always open and the coffee is smoking hot.. Fully aware of the importance of CSR responsibilities, we have chosen to be a fully transparent company. 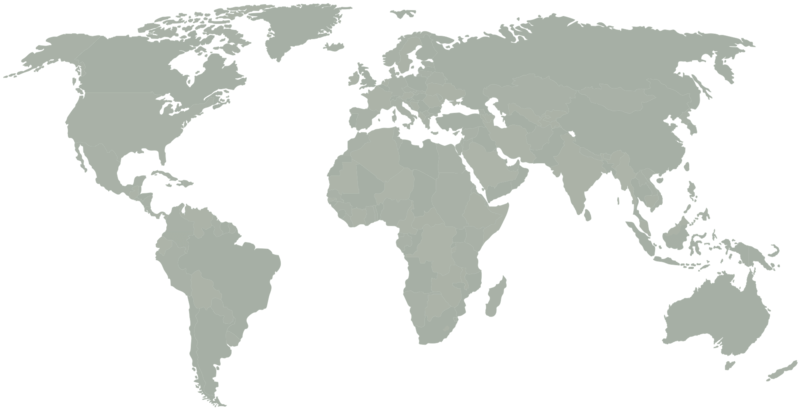 We are operating all over the world in our supply chain and are proud to show our great setup for making sustainable solutions happen. 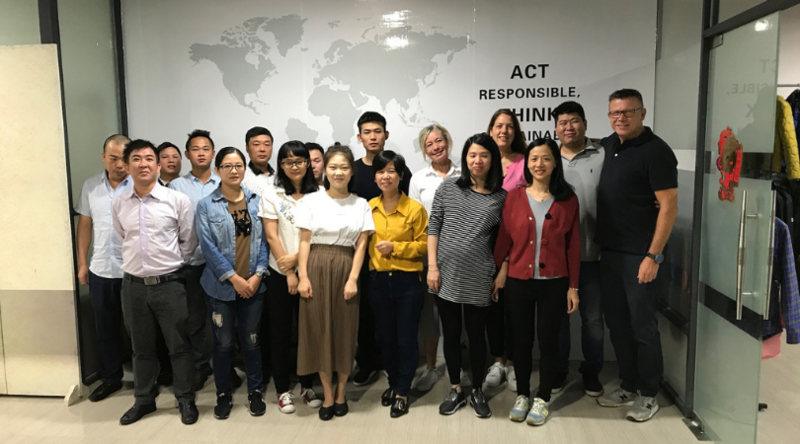 Being a fully sustainable business demands us to have great responsibility towards our customers, whether it is with our business clients or you, as a consumer. We strive to deliver uncompromising quality in every aspects of our business. Superstainable is all about sustainable solutions. We only offer solutions that increases the markets sustainable focus and your sustainable options.